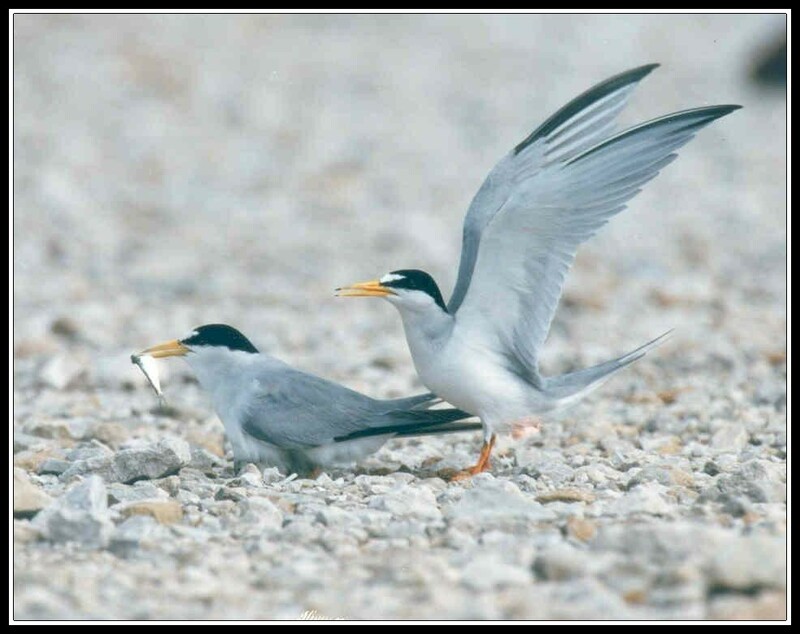 As home to the largest nesting colony of the endangered interior Least Tern east of the Mississippi River, the Cane Ridge Unit is recognized as a Globally Important Bird Area. Over 380 species of wildlife, including a new species of burrowing crayfish verified in 2002, have been observed on the refuge. Driving Directions: This Wabash River bottoms property lies off the southwest corner of Duke Energy’s 3,000-acre Gibson Lake west of Princeton.